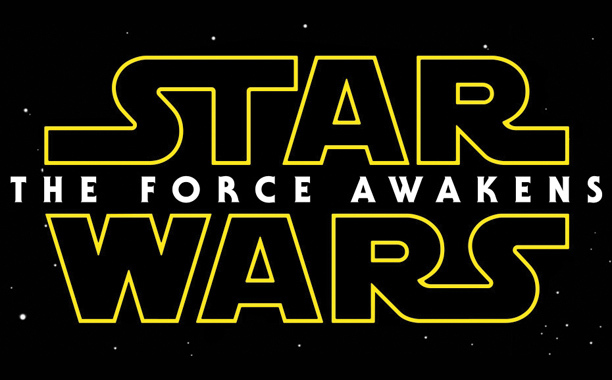 Star Wars has a Title and More Geeky News! There it is! That’s the title! The question I’m asking myself is, well, wasn’t the force ALREADY awakened? I guess we’ll find out in December 2015. The filming has also been completed, which is great. The Hobbit: The Battle of the Five Armies released a trailer today, and it looks amazing – I got chills. I still prefer the Lord of the Rings trilogy over The Hobbit trilogy, but I’ve enjoyed these movies, and this looks like it will be a great send off. Yesterday, a trailer was released for Dragon Age Inquisition that focuses on Vivienne, who is the character I’m most looking forward to meeting. Release day is SO CLOSE! The first official clip from The Hunger Games: Mockingjay Part 1 is here, and shows Peeta being a) alive and b) working for the Capitol. Netflix is turning the beloved YA series A Series of Unfortunate Events into a TV series. I’m quite excited about it – the books were some of my favorites. I think I got eight or nine books in before falling off the series, but this gives me a good excuse to re-read and finish! Finally, this is more for you theater geeks, but a trailer has been released for Into the Woods, the classic Sondheim musical. I’m a huge theater geek, as you might recall, and seeing this on the big screen should be amazing. A series of unfortunate events is going to be a TV series?? This is so exciting! Hopefully it does better than the movie did.